Charlie Puth Will Be Performing Here In Malaysia This November 14th! 1. The multi-platinum selling singer songwriter is bringing his Voicenotes Asia Tour to Malawati Indoor Stadium at Shah Alam! 2. Concert tickets are up for grab from 5th of July onward through MyTicket or PR Worldwide. 3. 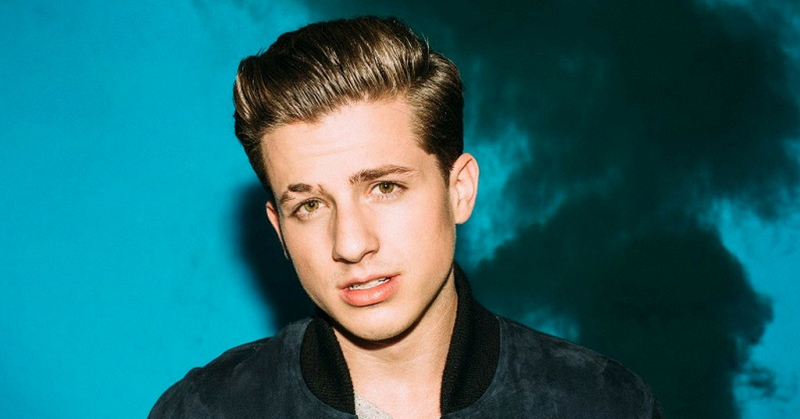 Ever since his debut in the music industry, Charlie has conquered charts around the world consistently with hit songs like We Don’t Talk Anymore, One Call Away, Attention and more! 4. Charlie’s song for Fast and Furious 7, “See You Again” was the best-selling song in 2015, which landed him with 3 Grammy nominations and also a Golden Globe nomination. 5. Charlie also helped to write and produce music for other artists like Maroon 5, G-eazy, Jason Derulo, and more!